Yonatan Raz-Fridman has entrepreneurship in his genes. Motivated by curiosity he left his comfortable employee’s chair at the Israeli prosperous manufacturer “Keter” in exchange for trying to fulfill his own dream. Together with his co-founders Alex Klein and Saul Klein, they envisioned a tool that will help people understand how a computer works, and to do this in a fun and a creative manner. 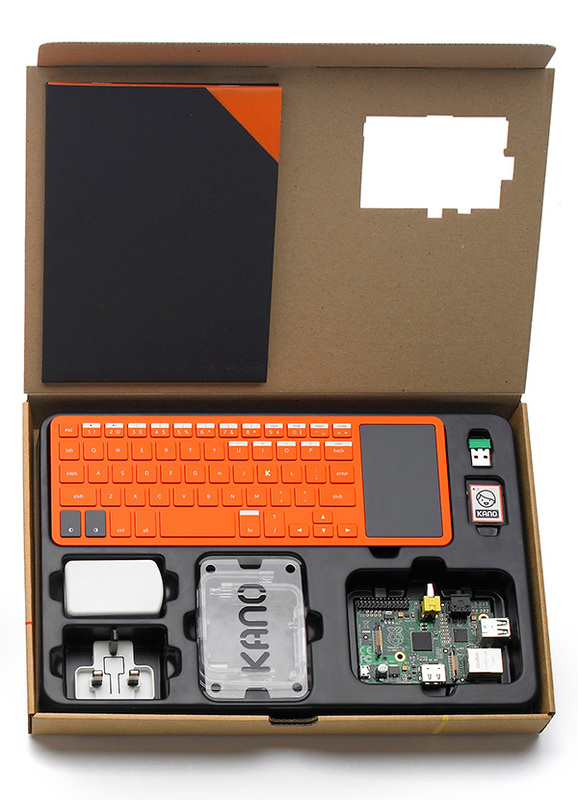 This gave birth to the idea of Kano – An all inclusive kit beautifully designed for children as well as grownups, that lets you assemble a simple user-friendly computer, and to create your own content for it to play with. Further down the road, they attended crowdfunding Kano using Kickstarter platform and pledged over $1,500,000 – far more than their humble goal of $100,000. While revealing his own sources of inspiration, Yonatan himself gives a considerably inspirational interview, and insightful stories from his own journey of entrepreneurship.